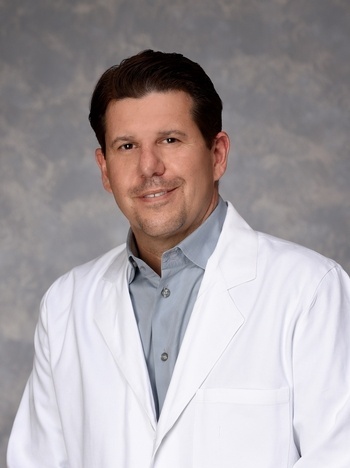 Dr. Setser is a graduate of Boston University School of Medicine in Boston, Massachusetts. He completed his Emergency Medicine residency Earl K. Long Medical Center in Baton Rouge. Dr. Setser is certified by the American Board of Emergency Medicine.